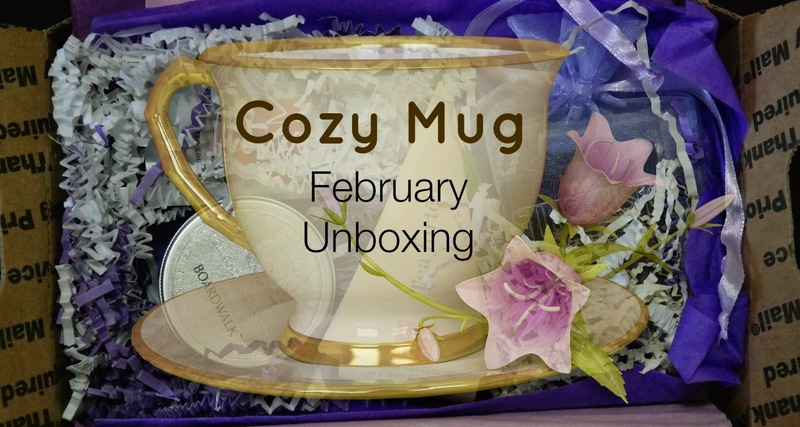 THE COZY MUG is a monthly tea subscription service wherein you get an assortment of teabags, and a few surprise treats such as biscuits and cookies which gives you the perfect cozy mug that you've been looking for. Aside from that they would throw in some jam, lollipop, candies, lip balm and nail polishes. Each month you get a surprise box. COST: $19.95/month which includes shipping cost. 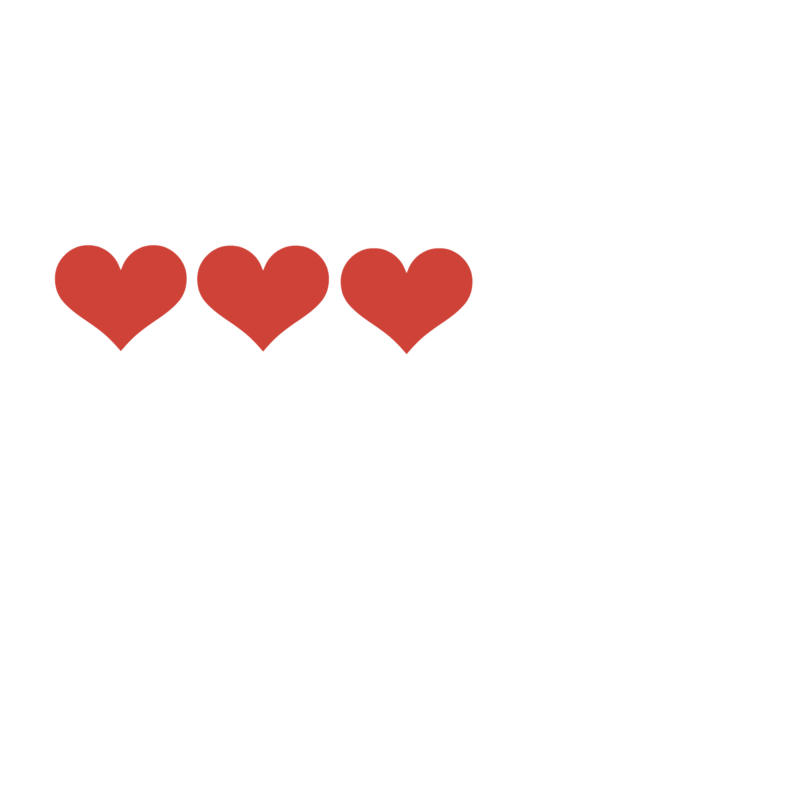 CANCELLATION: Email THE COZY MUG and delete monthly payments in PAYPAL account. All boxes comes with a postcard with the company's logo in front and list of all products at the back. These teabags are as a hot or iced tea. I would usually add lemon or honey and at times i would add some Almond Milk. I love the smell of this candle. It smells so sweet and its great to light it up on during the spring months. The tea came in this very cool packaging. I got mine in Lavender Citrus. The tea smells sooooo good. I can't wait to try this one. As the packaging says this one is a limited edition. I got mine in Winter Chai. It says that this tea is selected for its distinctively delicious taste, exquisite flavor and sublime fragrance. Fresh and pure, this tea represents the best of its variety and harvest and has been lovingly farmed by true artisans of the leaf. VERDICT: HONESTLY I WAS NOT THAT IMPRESSED WITH THE FEBRUARY BOX. I HOPE I HAD MORE TEA TO TRY SINCE THIS IS A TEA BOX, RIGHT !?! HAVING PAID $20 FOR THIS BOX IS NOT WORTH IT. I HOPE THAT THE MARCH BOX WOULD BE BETTER.